✔ Be Healthy Be EU! What is Omega 3 Évolution? 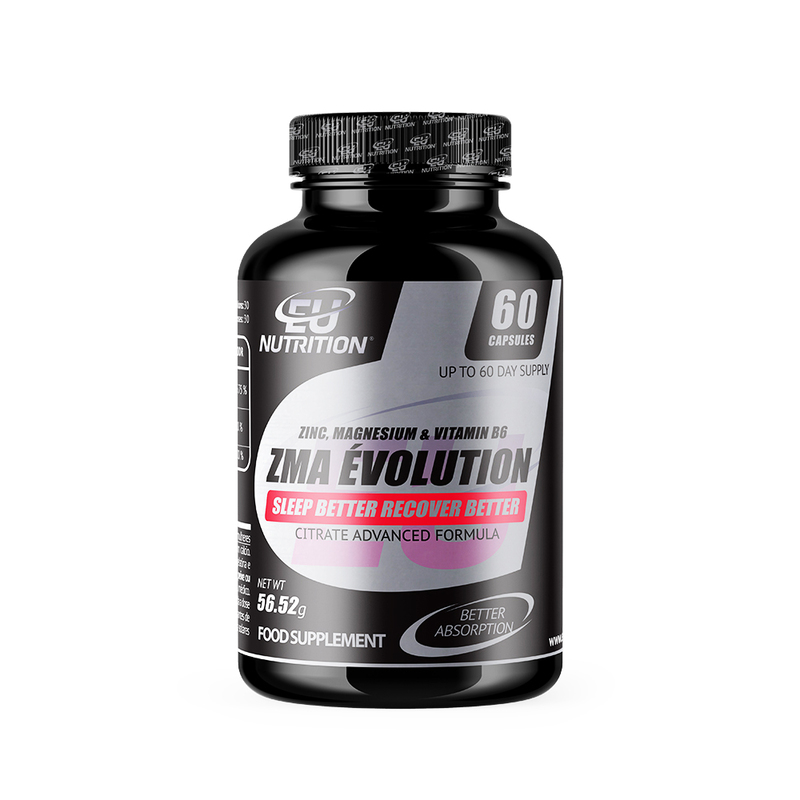 OMEGA 3 ÉVOLUTION contains a powerful dosage of EPA 700mg and DHA 500mg. 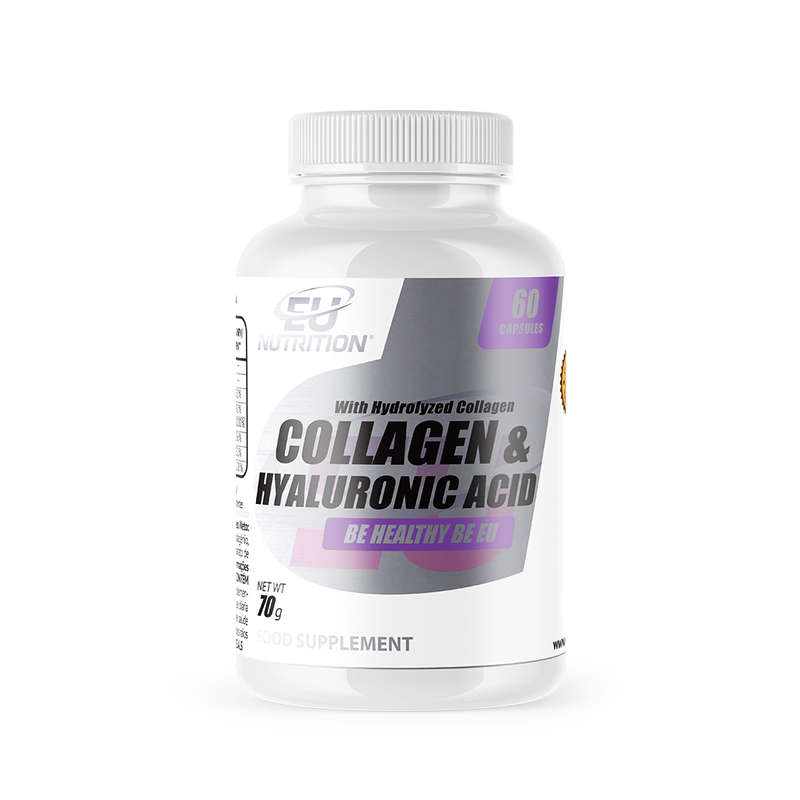 DHA contributes to brain function and eye vision maintenance*. 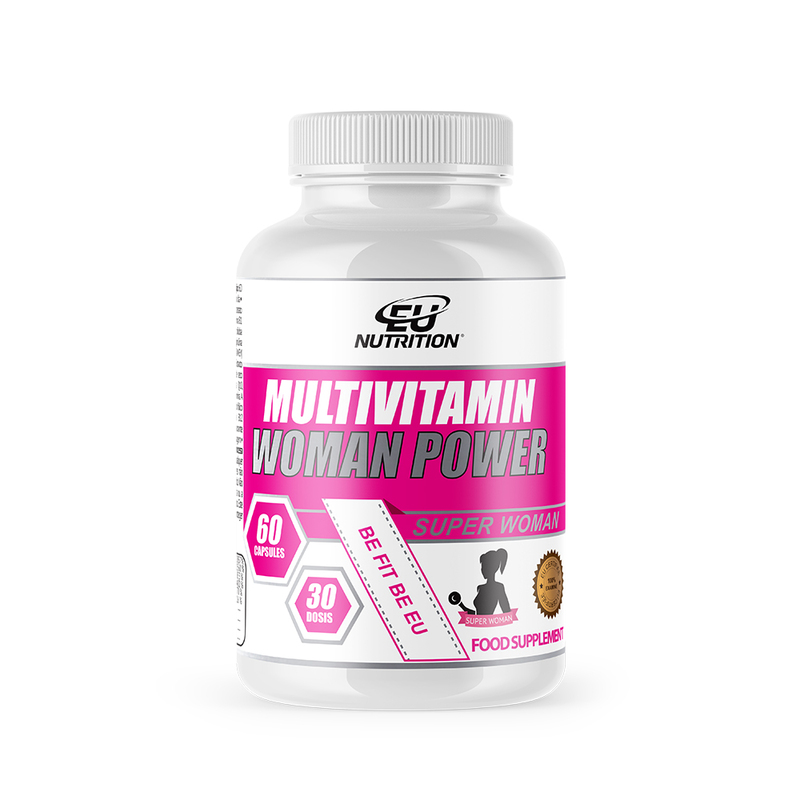 Its beneficial qualities start to take effect with a daily dose of 250mg DHA and 250mg EPA. 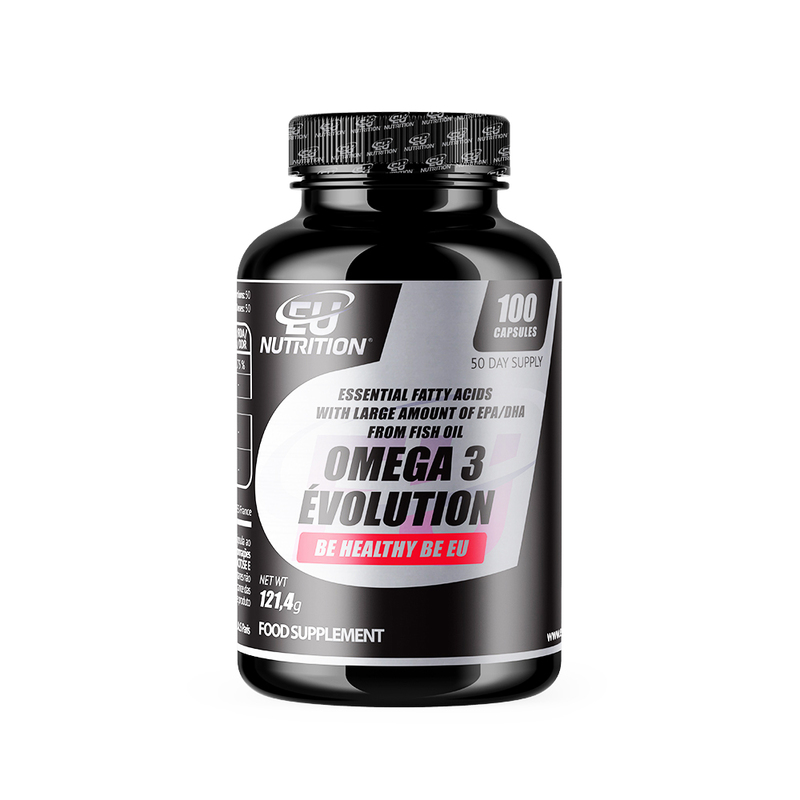 OMEGA 3 ÉVOLUTION also contributes to the healthy function of the heart – prevents cardiovascular diseases and helps keeping normal cholesterol levels, increasing HLD (good cholesterol). 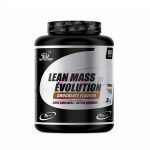 Beyond that, it also enhances the fat burning process and muscle mass increase. 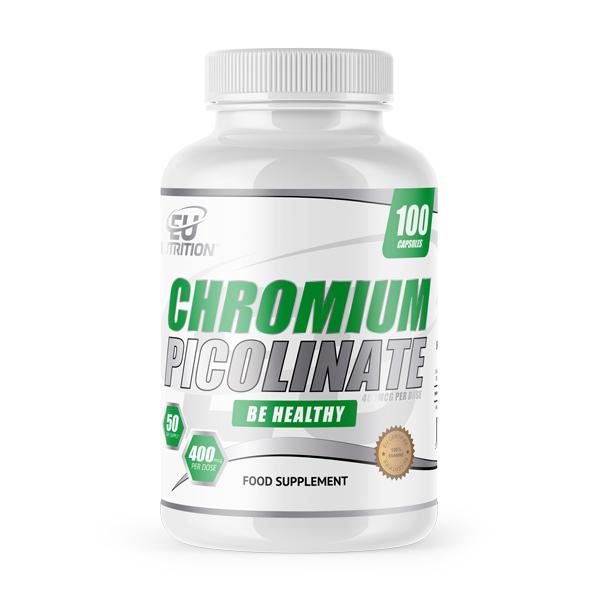 Are you already taking OMEGA 3 ÉVOLUTION? BE HEALTHY BE EU! How to use: Take 1 capsule at lunch and 1 capsule at dinner. Fish oil, vitamin E (D–alpha-tocoferol). Capsule (gelatin, moisturizing E-422).